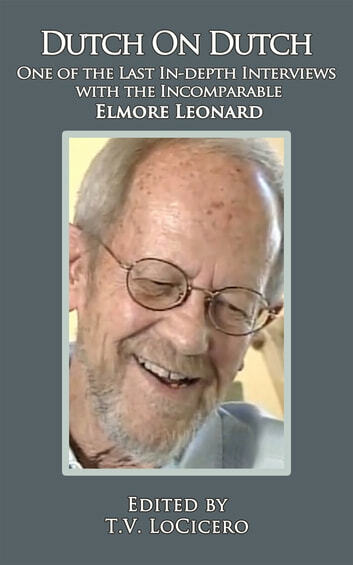 In this lively, expansive and generous interview, the greatest crime novelist of our time, Elmore “Dutch” Leonard, talks about everything from the essence and appeal of his stories, to why he writes in longhand, to the finer points of robbing a bank. Are You An Oral Or A Visual Learner? Greg Iles Books in Order: Penn Cage series, Natchez Burning trilogy, Mississippi books, World War II books, all standalone novels and nonfiction, plus a Greg Iles biography.